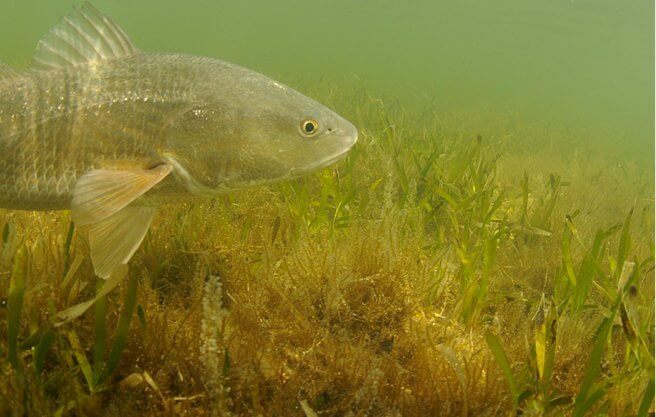 Orlando, FL – September 6, 2018 – CCA Florida, Duke Energy and Florida Fish and Wildlife Conservation Commission (FWC) have historically partnered on initiatives to enhance Florida’s fisheries, and the organizations are again joining forces to address the loss to the redfish population on the southwest coast as a result of red tide. The three organizations will be releasing over 16,000 Duke Energy hatchery-reared redfish following the Florida red tide bloom and when waters are determined to be safe, thanks to a donation from the Duke Energy Mariculture Center. The initiative will take place when the waters are determined to be clear of red tide and will include the release of 200 tagged adult (25”-30”) redfish and 16,000 juvenile (4”-6”) redfish into the waters of Manatee, Sarasota, Charlotte, Lee and Collier Counties. In addition to the stocking enhancement initiative, CCA Florida and FWC are encouraging anglers to help all inshore populations by releasing their catch. This summer, CCA Florida launched the “Release Them For Tomorrow” campaign as a way to support several species’ growth through catch and release. “It’s going to take everyone doing their part to get our fisheries back to health,” stated Gorski. Anglers are encouraged to share the message by tagging their social media photos, comments and messages with the hashtag #ReleaseThemForTomorrow to show their support. Anglers can become engaged by joining CCA Florida at JoinCCA.org.